The MathHub Science High School Entrance Exam Review Program was designed for graduating grade school students planning to enroll in any of the public science high schools in the Philippines. Each school sets its own benchmark in accepting students. Because of this variation, MathHub has designed the program to match the level of difficulty of the three of the more selective schools – the Philippine Science High School, Quezon City Science High School and the Manila Science High School. Applicants to these schools or any other city science high schools will find the program very intensive and flexible. Teachers have either a master’s or doctorate degree. 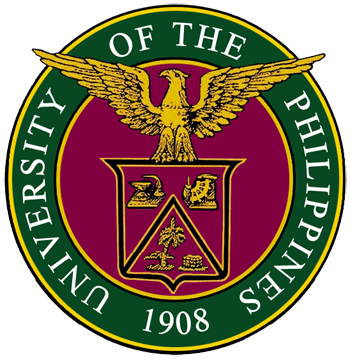 They have considerable number of years of teaching experience in UP Diliman or Ateneo. The background of the instructors assures the participants that they are being taught by highly competent and experienced teachers. MathHub ensures that the teachers are highly competent to handle reviews for specialized exams such as Science High School admission tests. 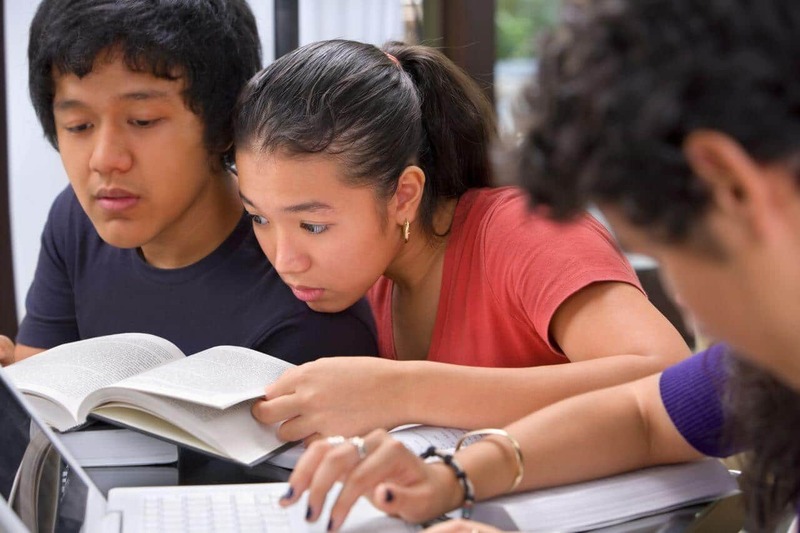 MathHub designed the Science High School Entrance Exam Review Program to provide 15 sessions of in-class discussion and drills, a simulation exam and 2 refresher sessions before the exam. The large amount of time allows the participants to do more practice tests and encourage open discussions with the instructors. Review materials and topics were carefully engineered and selected to match that of the National Competitive Exam of the Philippine Science High School. This helps the participants be more comfortable with the type of questions that usually appear in the actual test. To get better student participation and engagement, we offer our review in small class sizes. Our small class size allows us to give more personalized attention for students and get better educational results. One-on-one reviews may also be arranged. Excellent program at a very reasonable rate. *With 2 FREE refresher sessions on Oct 5 and 12.